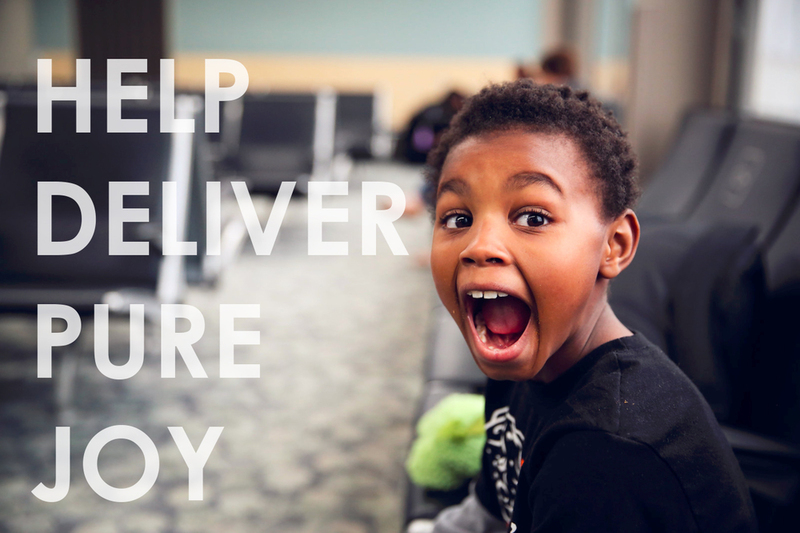 Transform Lives One Wish at a Time! 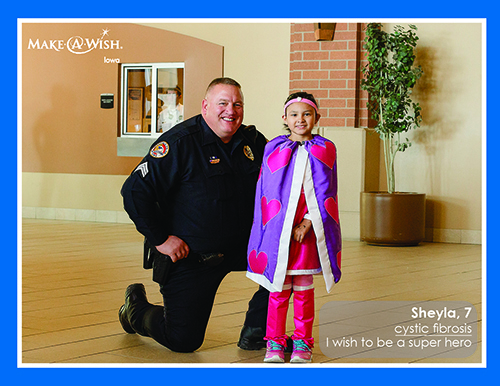 Join us as we hear wish stories from local families and work together to grant even more life-changing wishes for children with critical illnesses. 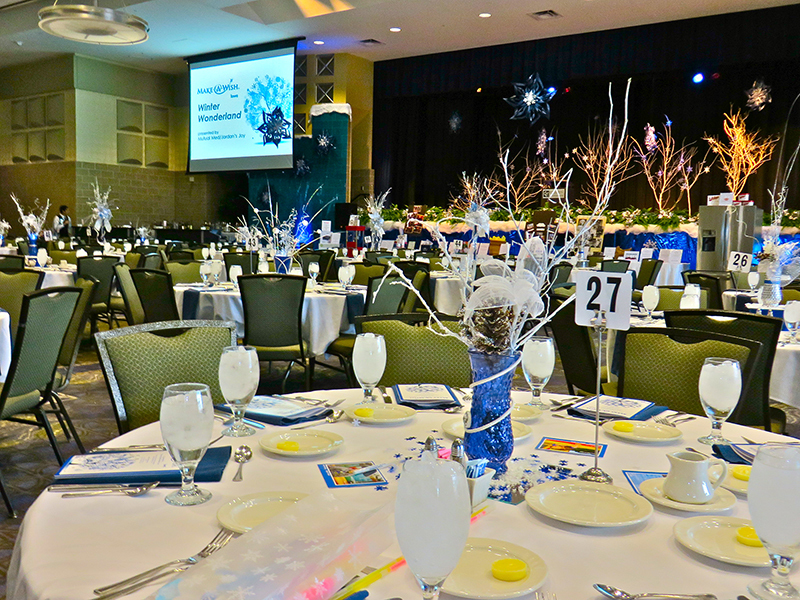 The 2019 Gala begins at 5:30 p.m. with a silent auction and cocktails featuring the magic of David Casas. A sit down dinner will be served at 7:30 p.m. followed by a program, and live auction. We'll end the night with a DJ and dancing. 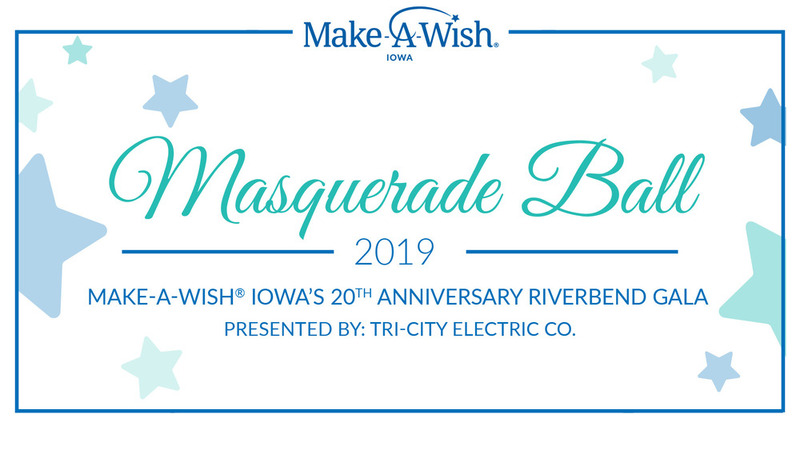 You won't want to miss Aria's Wish, a special video presentation by Turning Leaf or our Wish Kid Fashion Show presented by Celebrate QC and Moments Tux Shop. All proceeds will go to Make-A-Wish Iowa to grant wishes for children with critical illnesses. 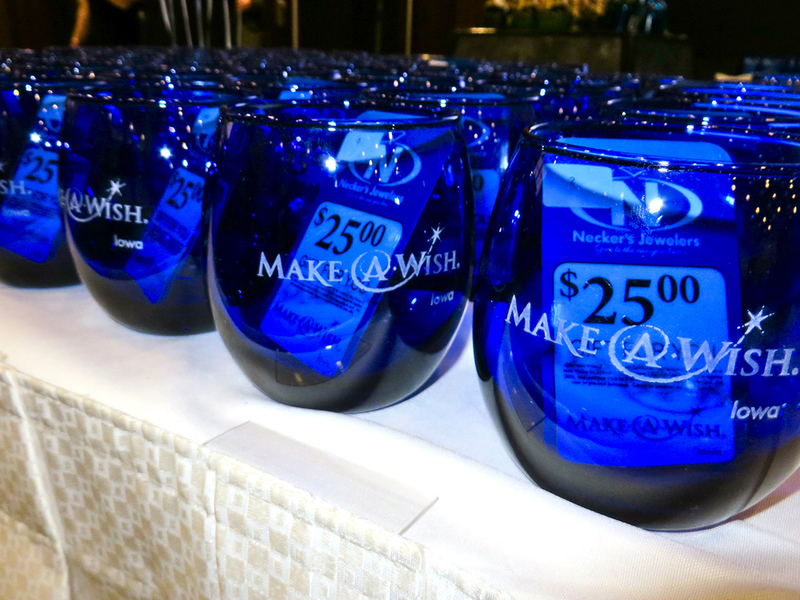 Make-A-Wish Iowa is currently granting a wish every other day. Tickets $95 per person or $750 for a table of eight. Dress is black-tie optional. Moments Tux Shop is offering our guests $50.00 off the rental of any full suit or tuxedo. In addition, $10.00 per rental will be donated to Make-A-Wish. Make a night of it! Discounted rooms are being held at the Isle of Capri. For reservations call: 800.843.4753 and use code WISH19.